If you have been to the Czech Republic as a tourist, Brno, the second largest city in the country, is most likely a city you have never visited. Perhaps you recognize the name as a city you passed on route to Vienna or Mikulov (the Moravian wine region in the south), but not as a city you spent time in and visited. 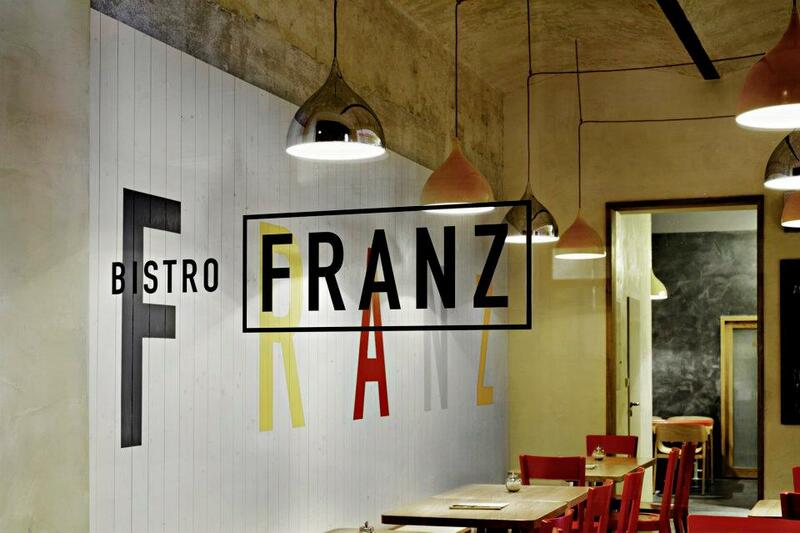 I don’t know why Brno is passed over time and time again, but if more spots like Bistro Franz open up, which serves seasonal dishes made with local and organic ingredients from local suppliers, it may give tourists and design-conscious-Prager-foodies a reason to get in the car and drive the hour and a half to visit. I for one, now have this spot on my radar. I will follow up when I go visit and taste test in person. Did I mention this place serves brunch on the weekends including porridge, scrambled organic eggs, and pancakes?